In 2015, the Supplemental Nutrition Assistance Program (SNAP) prevented 8.4 million people from living in poverty. 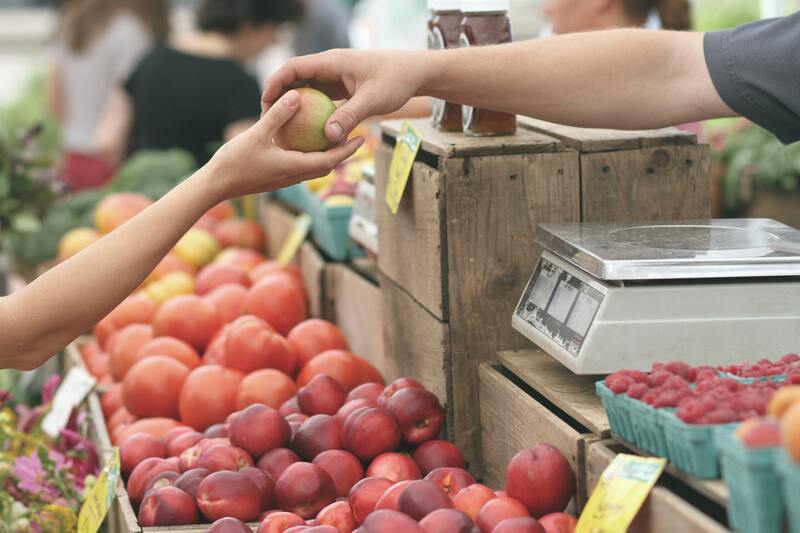 This essential and effective safety net program helps people with low incomes purchase food for themselves and their families—an estimated 40.8 million Americans were living in poverty in 2015; absent SNAP benefits, that number would have been 49.1 million. Despite its success, SNAP is facing rule changes that would cause people to lose benefits—harming those who need it most and weakening the poverty-fighting power of the program. Sadly, even though these rule changes cause unnecessary harm, they are being sold to the public as an effort to make SNAP more effective. In plain English: under this new rule, work requirements would become stricter, and fewer people who really need help would get healthy food. Today, we released Work Requirements Don’t Work, a new white paper demonstrating why attaching strict work requirements and a burdensome reporting process to a basic need like food violates three principles for designing programs that serve people with scarce resources: cut the costs, create slack, and reframe and empower. Cutting the costs of using a program means reducing unnecessary complexity and asking less of people’s time and mental energy. To do this, programs should reduce barriers to entry and cut needless strings that are attached to benefits. To create slack, programs should account for inevitable human errors or unanticipated events in a person’s life. This means being generous (unconditionally) and putting safeguards in place to prevent the loss of benefits. Programs that reframe and empower use intentional language and treat families as experts on their own lives—because they are. For people to escape poverty, they first must believe they have the power to effect change in their own lives. That starts with society treating them with trust and dignity. Stricter work requirements for SNAP fail on every count here: they increase the temporal and cognitive costs of using SNAP, they reduce slack for people already living on the edge, and they send a terrible message to people who use SNAP: We don’t trust you. Making it harder for people who just need some help to get a basic need like food will only intensify the effects of chronic scarcity, and will do nothing to help people escape poverty. So-called “reforms” that make basic essentials harder to get will harm the people with the most need. If we really want SNAP to remove even more people from poverty each year, policy-makers should be focused on making it easier (not harder) for eligible people to enroll and maintain their benefits—and their dignity.